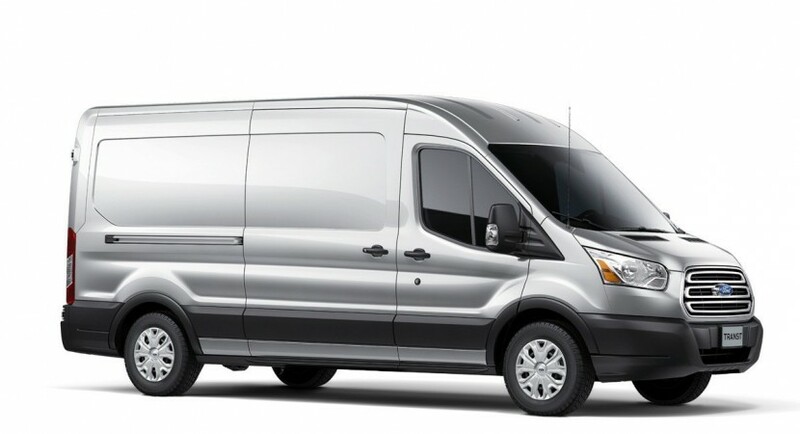 Ford officially announced today that the new Transit van, a model which will be sold as a 2014 year model, will receive a more powerful 3.2-liter five-cylinder turbo diesel engine. 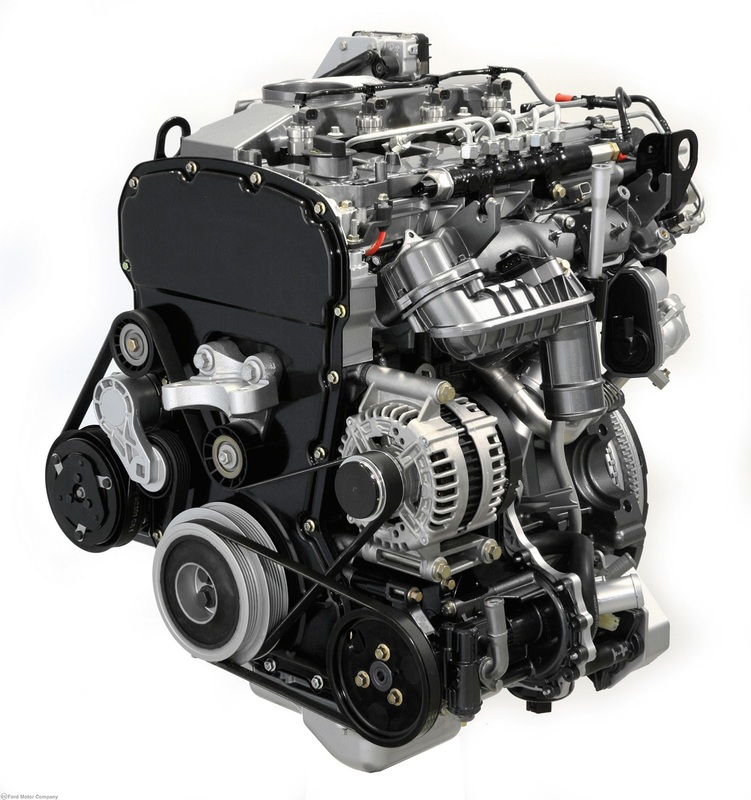 In Europe, the new Power Stroke unit will offer a total output of 197 horsepower and 347 lb.-ft. of torque. Power will be transferred to the wheels via a six-speed automatic transmission. Even if we talk about a larger unit, Ford says that the new 3.2-liter diesel is capable to offer both outstanding performance and impressive fuel economy figures of 40mpg or higher. “The 3.2-liter Power Stroke engine has been developed and proven globally to deliver a world-class combination of power, fuel economy and refinement,” adds the company. Even the new Ford Transit van is built in the States at the Kansas City plant in Claycomo, the company will produce the new diesel unit in Port Elizabeth, South Africa. 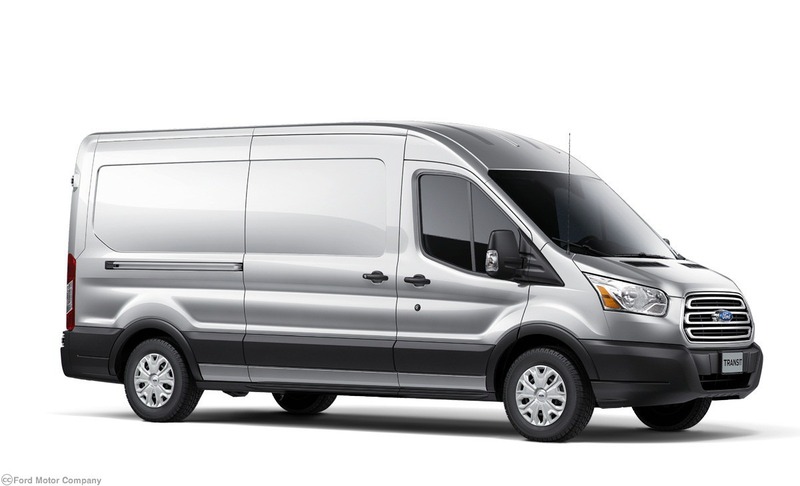 The North American carmaker will debut the 2014 Transit later next year.